We are not only screen printers, we are also designers and weavers. We love colours and textiles and you will find that passion in our work. 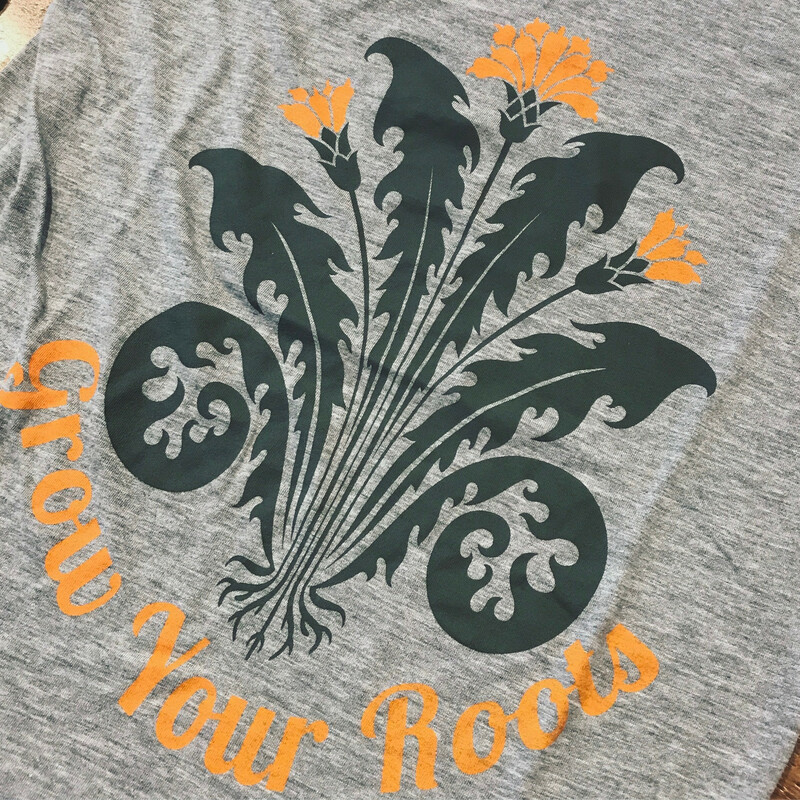 We have a super low minimum of 12 shirts per order. 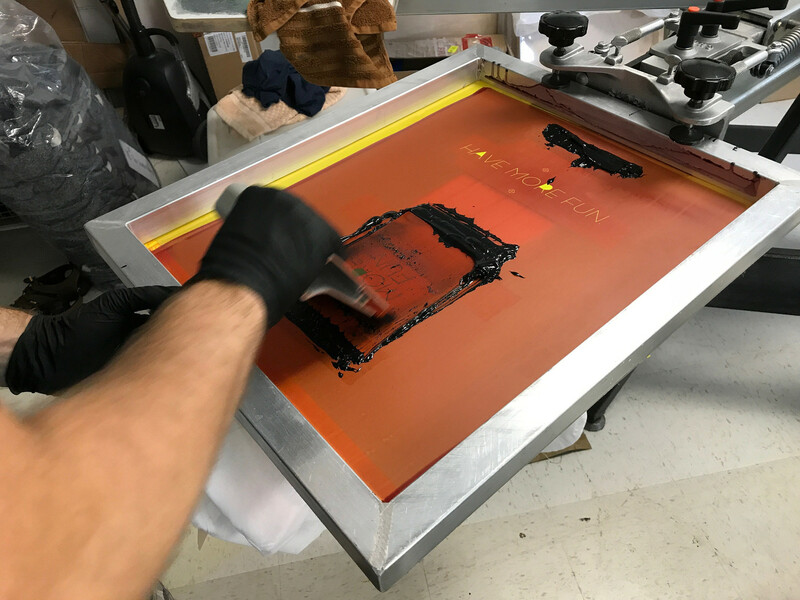 One of the lowest in the screen printing business. To get an idea that would be sample quote for 17 shirts - one colour/one print - if no artwork is required. Additional Colours/Prints are $2 per shirt. 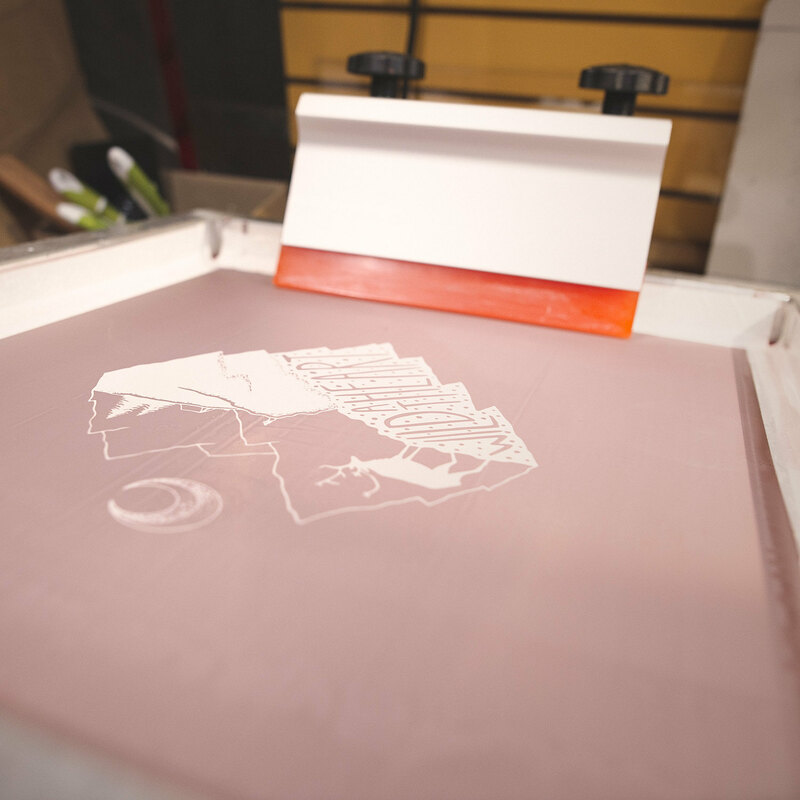 We can print up to five colours per shirt side. Inside tag less printing is also available. 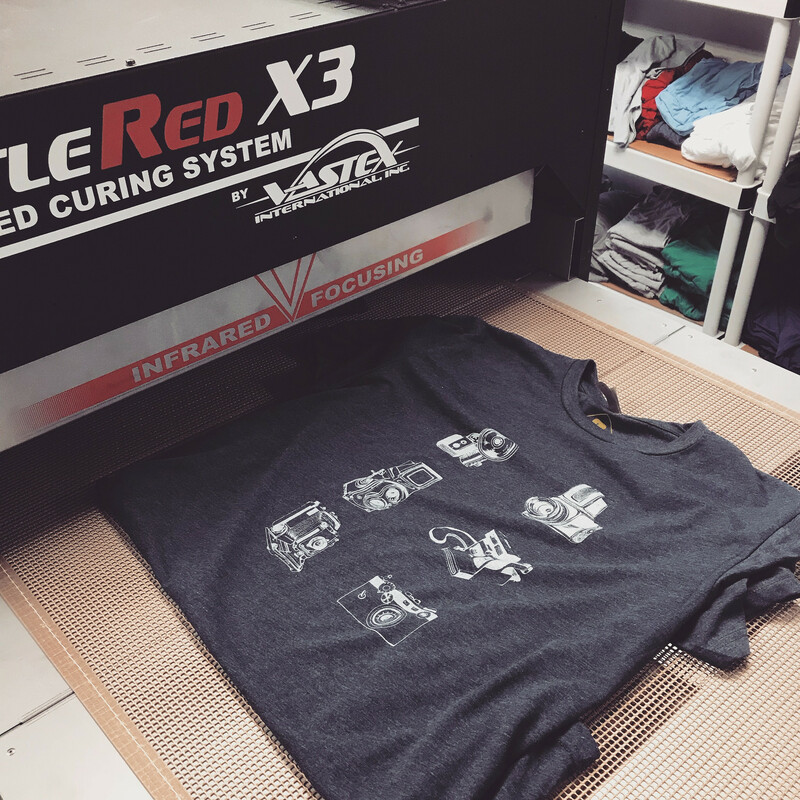 If you haven any questions about custom screen printing, don't hesitate do contact us.